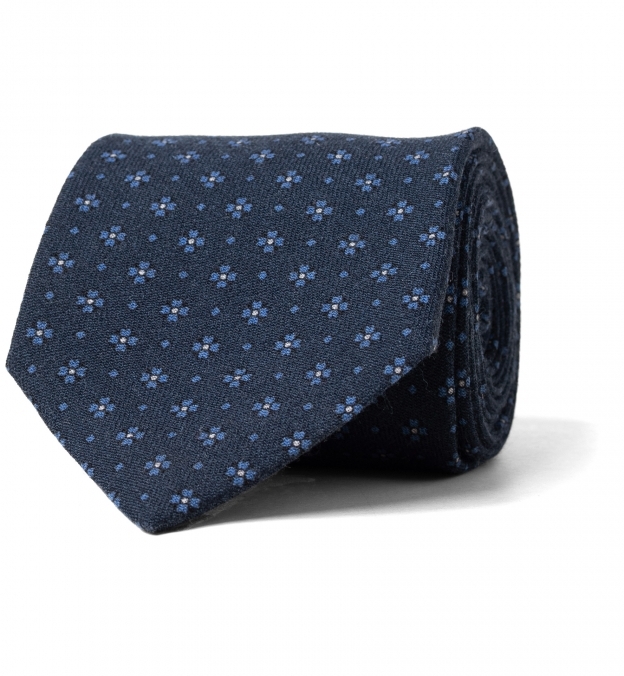 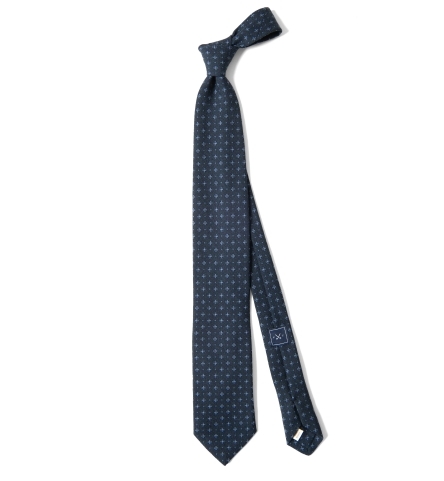 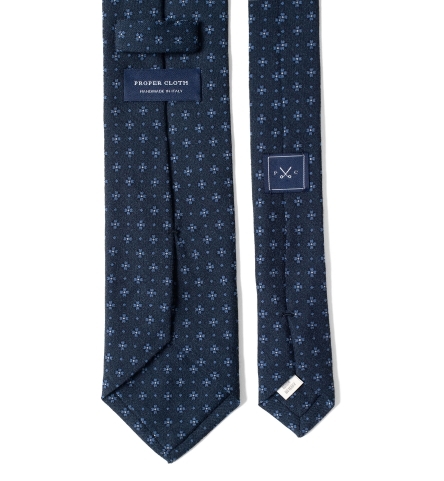 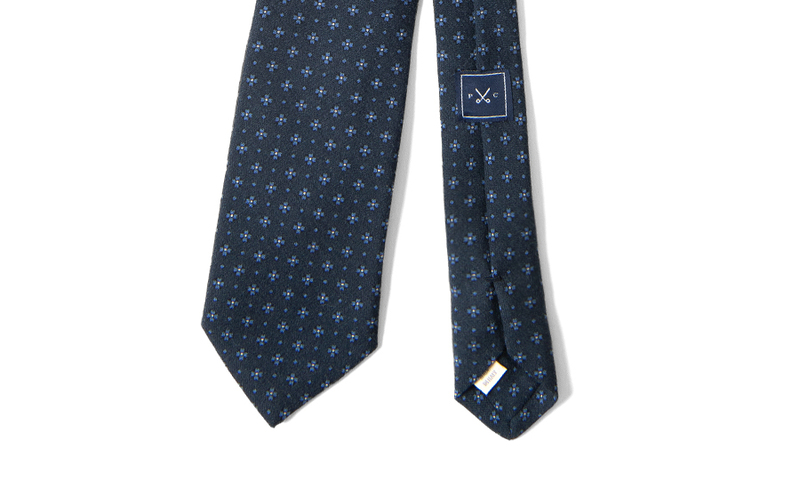 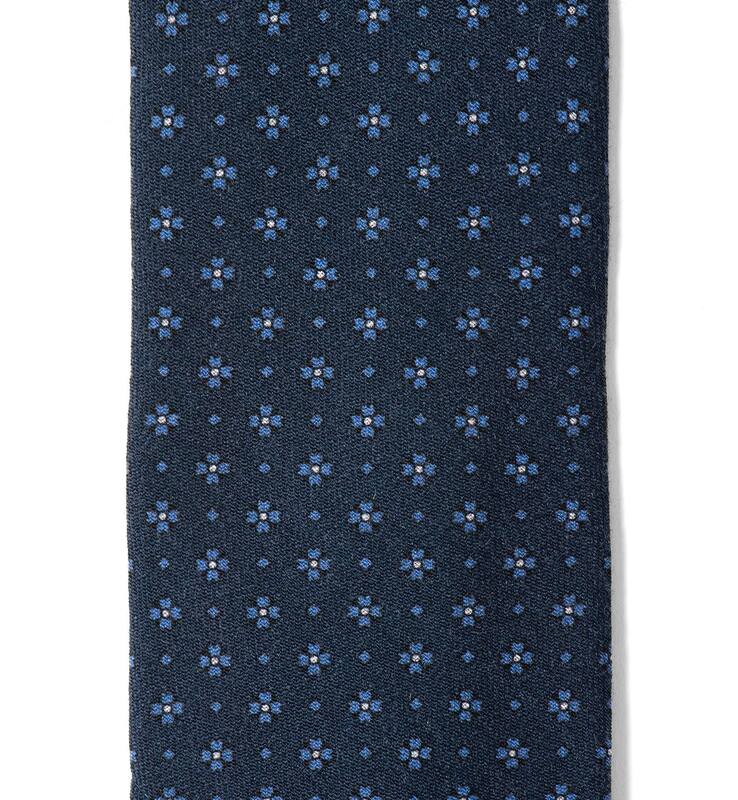 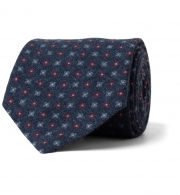 A classic printed tie done in a beautiful wool fabric perfect for the colder months. 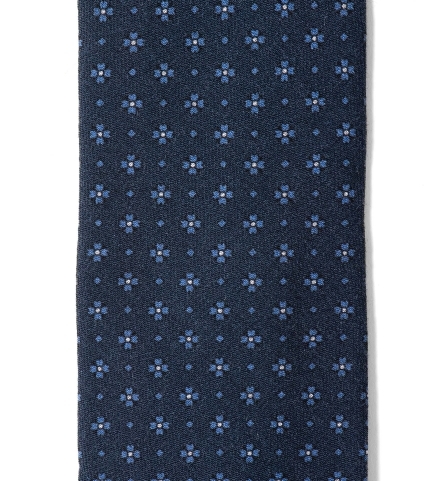 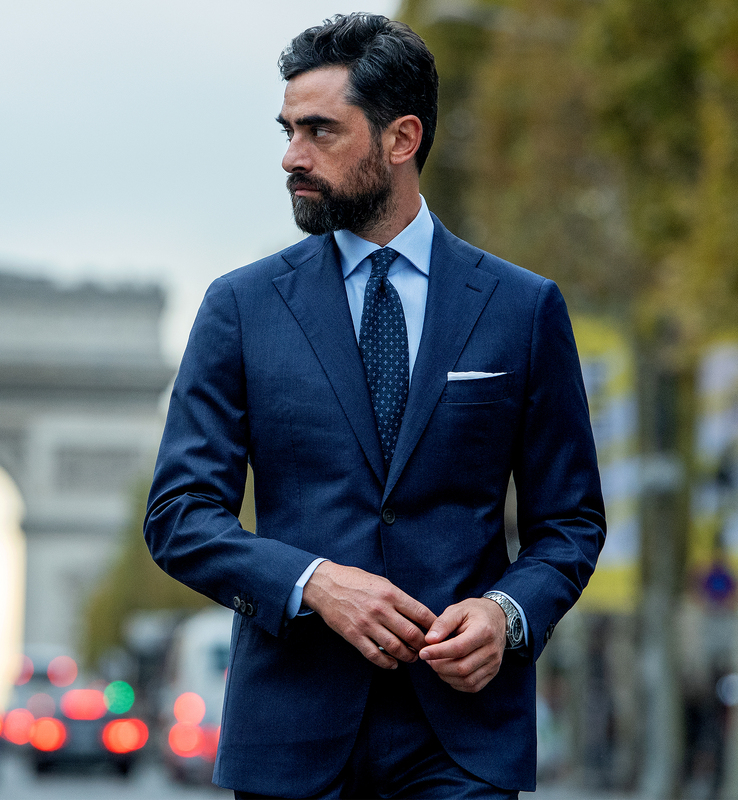 The matte finish of the wool and the slightly dusty colors have a similar look and versatility of madder silk ties, but with a more seasonal appeal. 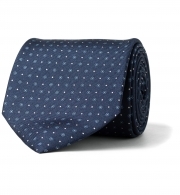 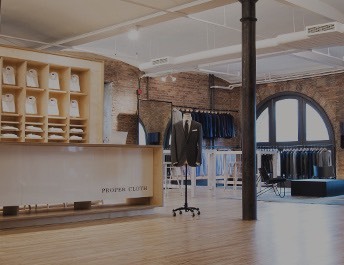 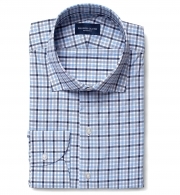 The shade of navy is incredibly rich and pairs equally well with whites and light blues. 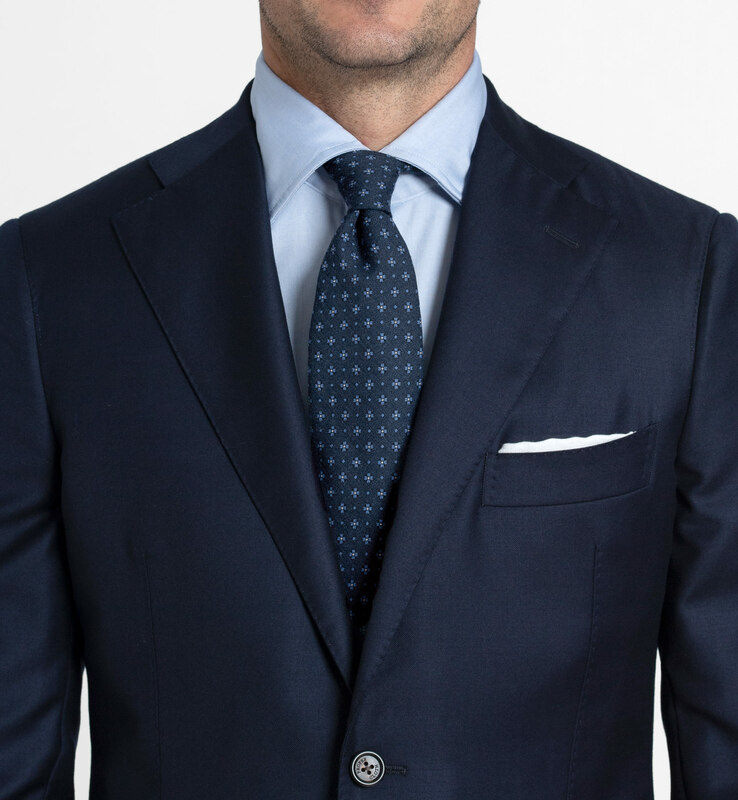 From the wool, to the thread, to the interlining, our ties are made entirely in Italy at a family-owned factory outside of Lake Como.